It’s almost the weekend which means in a couple days you’ll have some much deserved “me time” to kick back and relax. 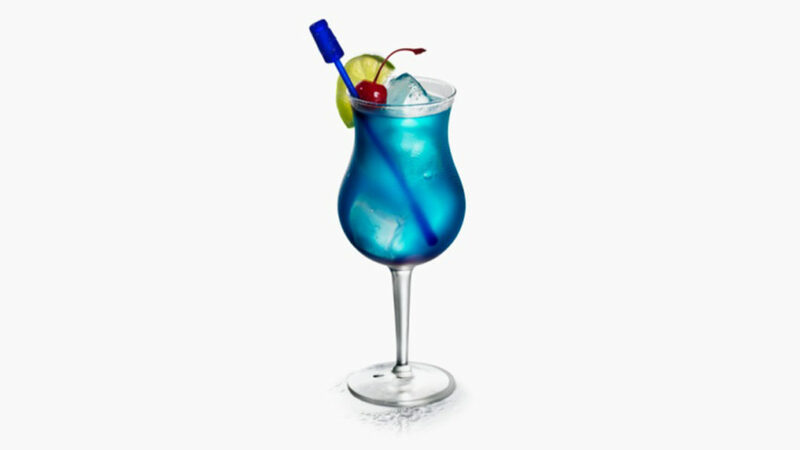 If you’re looking for a way to reward yourself for all the hard work you’ve put in this week, a blue lagoon cocktail might be the gem you seek. Take the cocktail shaker and add 1 cup of crushed ice into it. Add all the blue cocktail ingredients into cocktail shaker and shake well. Fill a highball glass with ice cubes. Strain and pour the prepared mixed drink into it. Garnish with a cocktail umbrella and serve with a straw.